It not easy for me to publicly support a candidate for leadership of the Conservative Party. I have worked very closely with many of the candidates in cabinet and caucus and consider them to be friends. However, the stakes are high and I believe it is exceptionally important that we elect the most able person to lead our party and ultimately the country. 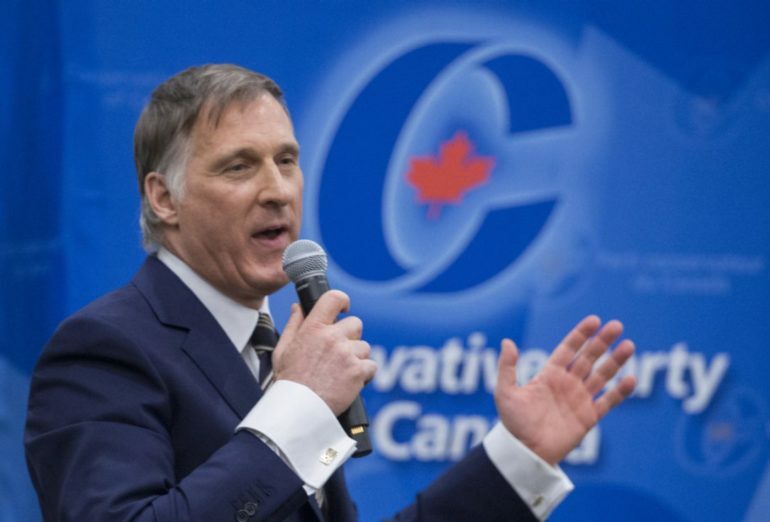 So I am honoured to support Maxime Bernier. He has the ideas, judgement, experience and political skills to be a formidable Leader of the Opposition and a transformative Prime Minister.